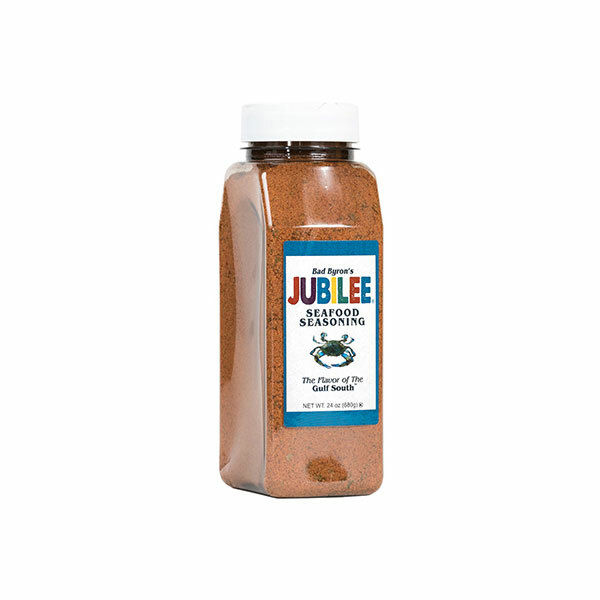 Jubilee® Seafood Seasoning – 24 oz. | Bad Byron's Specialty Food Products, Inc.
Jubilee® Seafood Seasoning – 24 oz. 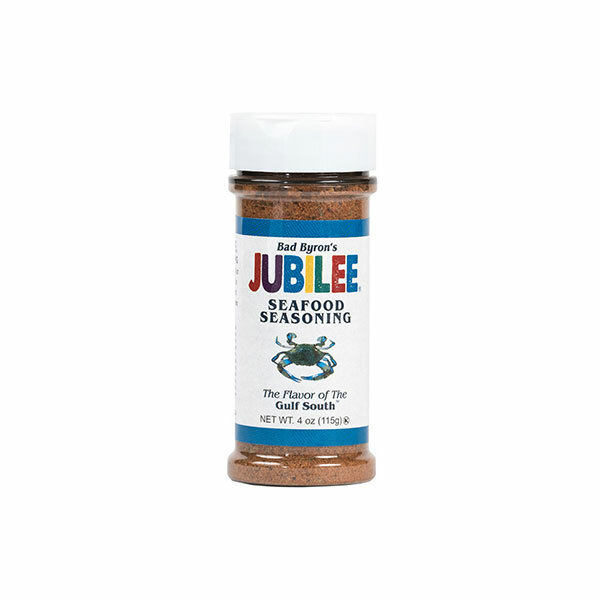 Jubilee® Seafood Seasoning – 4 oz.